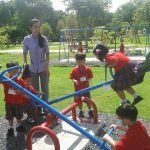 The first stop on the KG1 field trip was the local park were the children had the chance to run around and ply on the beautiful jungle gum. 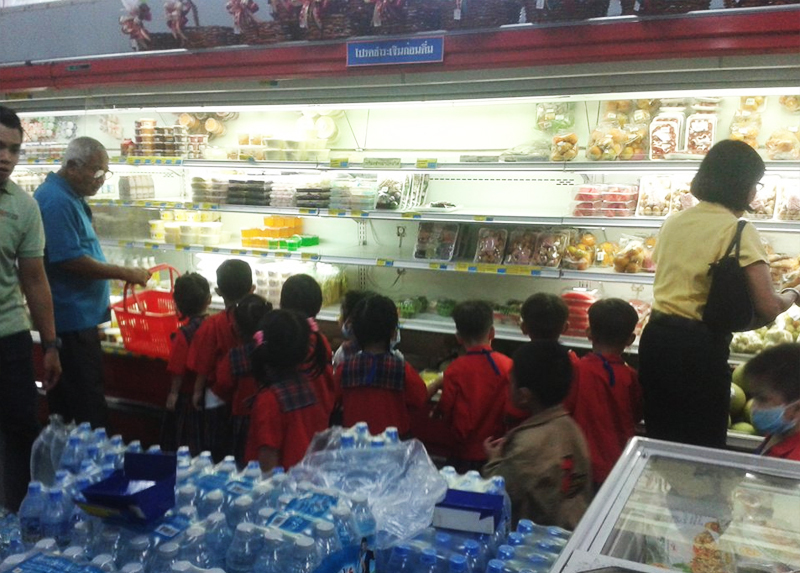 Next stop was the local grocery store, the staff were so friendly and the children were on their best behavior, the children had so much fun exploring the store. 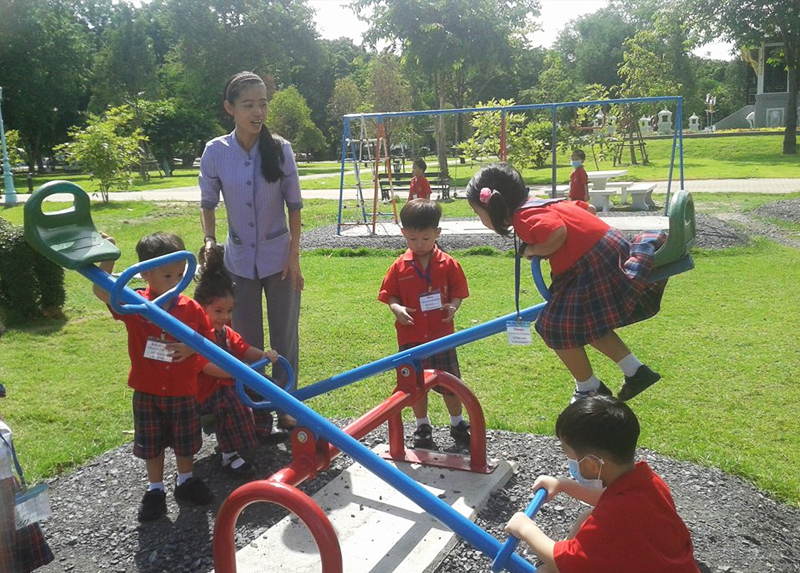 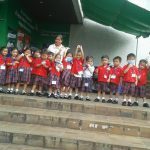 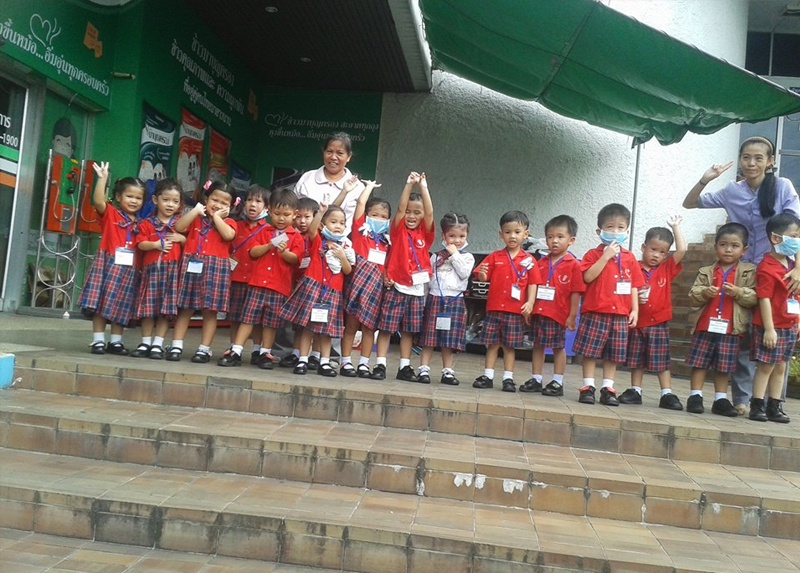 This was a fun experience for the KG1 Sunflowers.